This Premium Space Type C Data Cable CE143 Lets The User Enjoy A High-Quality Durable Product For Connecting A Type C Smart Phone With PC. 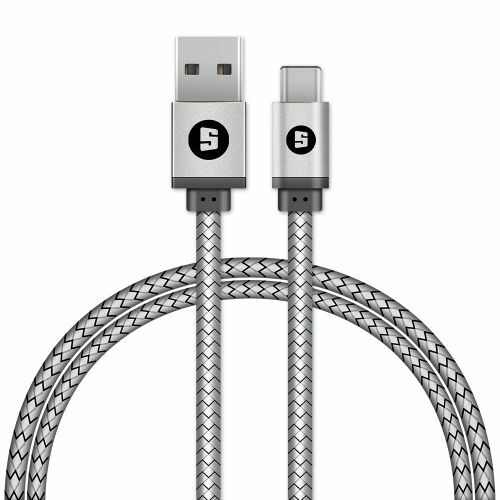 The Flat Wire Of Of The Cable Adds To Its Durability. The Cable Is An Original Product From Space Brand.